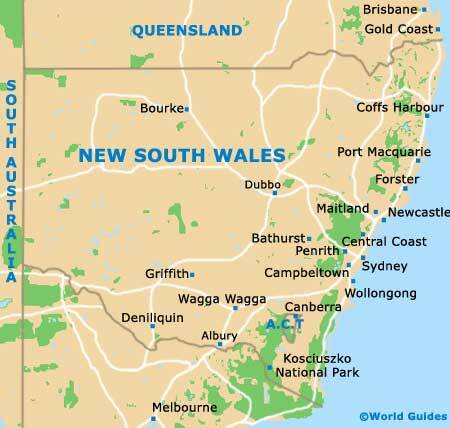 Australia's premier city in terms of size, Sydney is located on the south-easterly coast, within the state of New South Wales (NSW) and next to the Pacific Ocean. Sydney is a particularly famous city in Australia, thanks in no small part to its breathtaking Opera House. Many visitors wrongly assume that this city is Australia's capital, when in actual fact, it is Canberra that is the capital city. 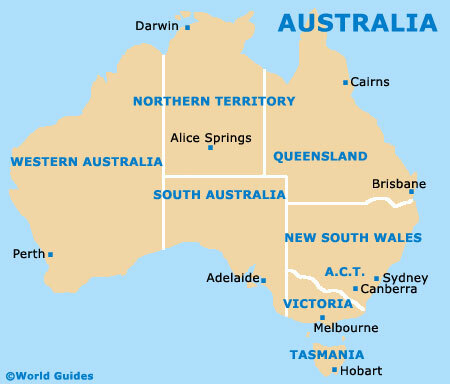 However, Sydney does serve as the capital of New South Wales and is currently called home by almost four and a half million residents. The city has grown up around the Port Jackson waterfront, which encompasses the Sydney Harbour, and offers tourists a number of appealing beaches, scenic bays and coastal attractions. The harbour itself somewhat divides central Sydney into distinctive northern and southern areas, with these two shores being linked by both the Harbour Tunnel and also the rather iconic Sydney Harbour Bridge. Tourists will find that the city centre resides within the southern half, along with the majority of sights, including the Circular Quay and Darling Harbour. The districts of Darlinghurst, Double Bay, Kings Cross and also Paddington all lie directly to the east of Sydney city centre. 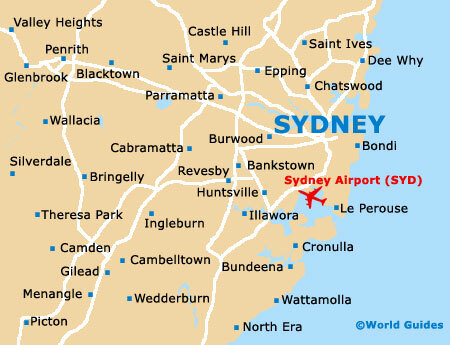 Most brochures and leaflets about Sydney contain a map of some description. However, city centre maps don't come much better than the 'Sydney UBD' street directory, which is highly suitable for those who have chosen to rent a car.